Most of our flytraps are dormant for the winter but expect availability in the spring. The quintessential and most well known carnivorous plant! 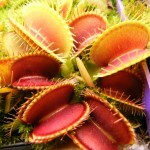 Venus fly traps (the genus Dionaea, pronounced “Di-own-E-a”) are native to a small region in North and South Carolina. 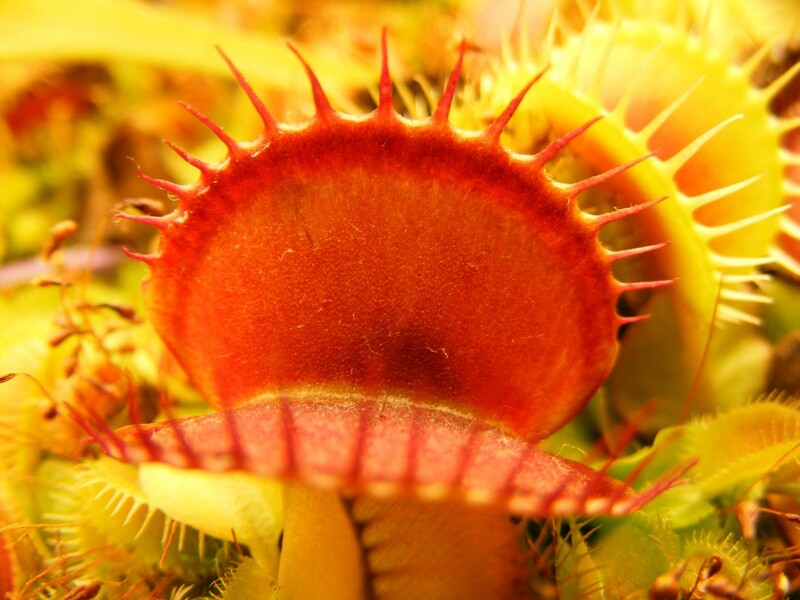 Despite popular belief, Venus Fly Traps are not tropical plants but instead temperate species that prefer cool winter temperatures. Mature specimens will send up flower stalks in the spring. For more information on their care, visit the “How do I take care of my plant?” page.